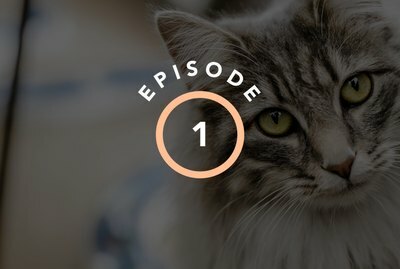 Episode 1: Why Do Cats Meow? 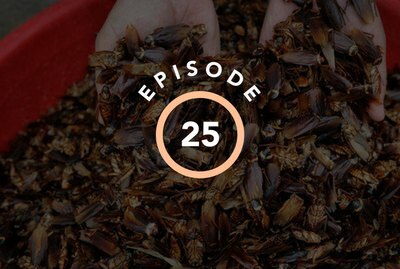 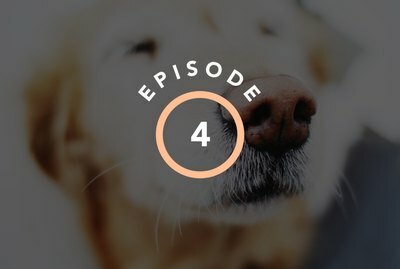 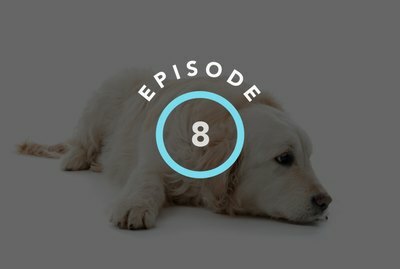 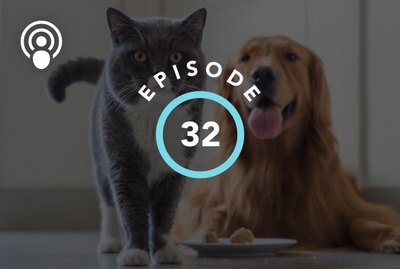 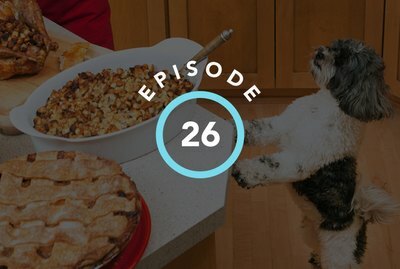 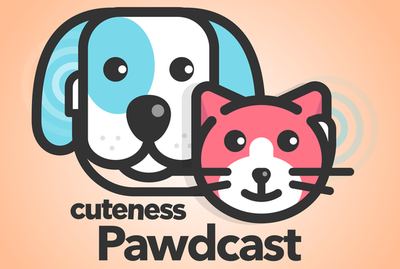 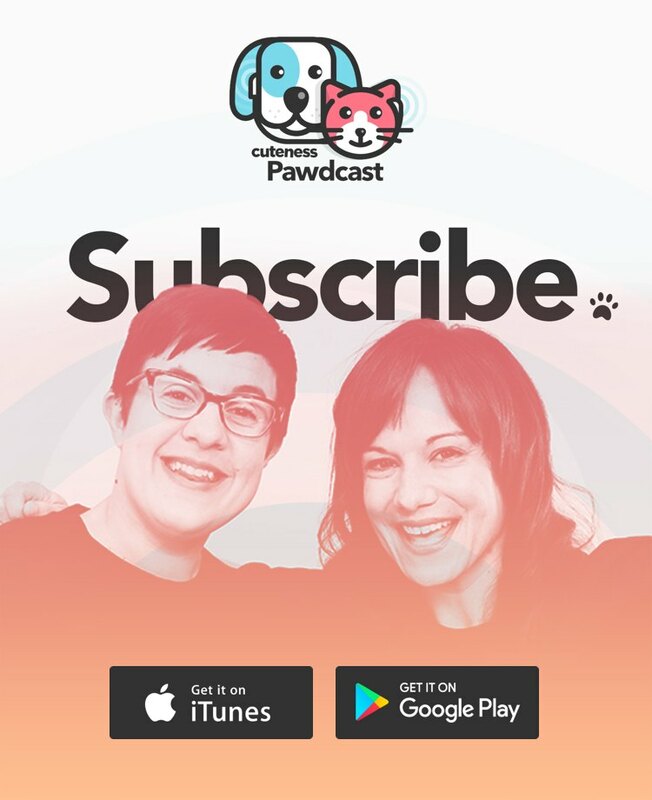 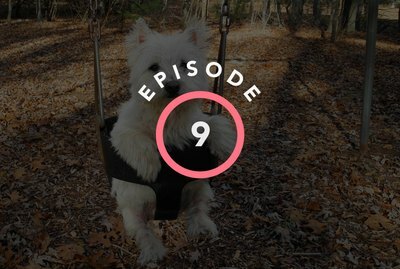 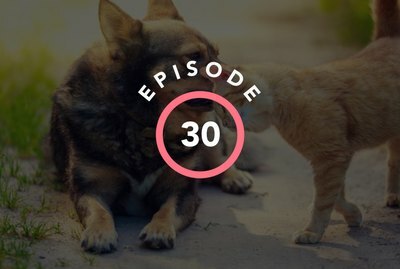 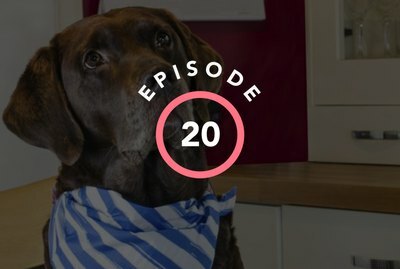 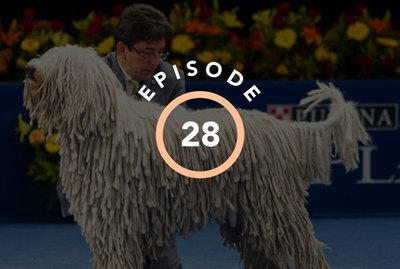 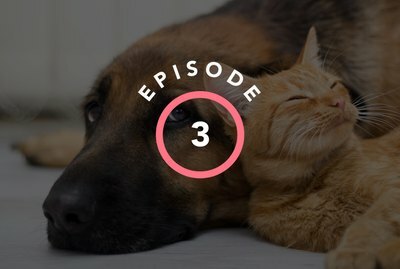 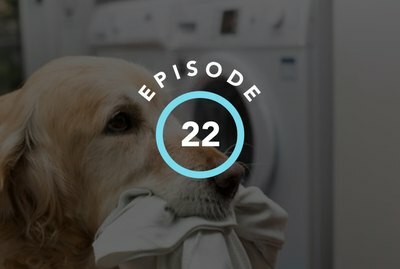 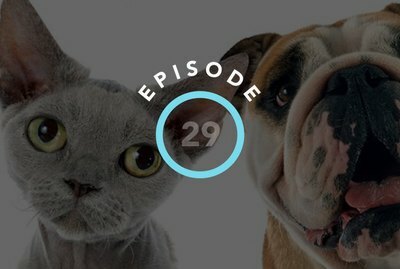 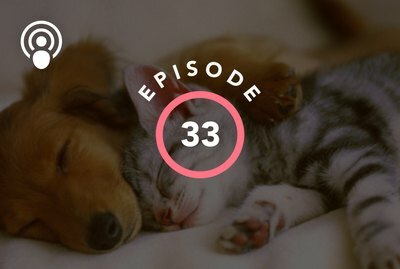 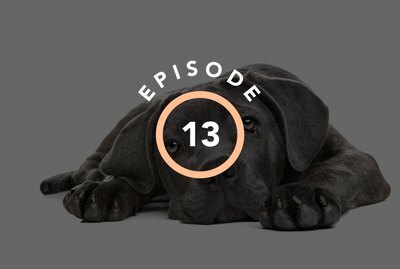 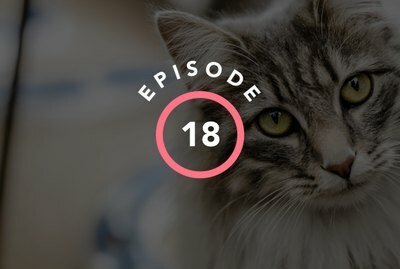 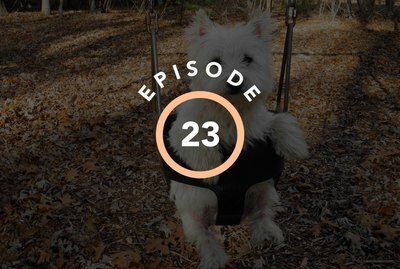 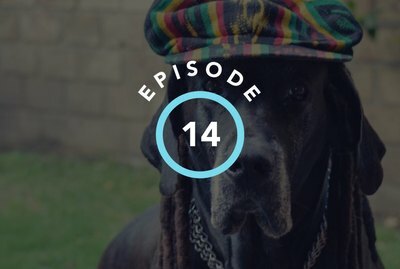 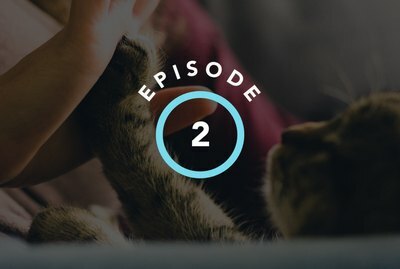 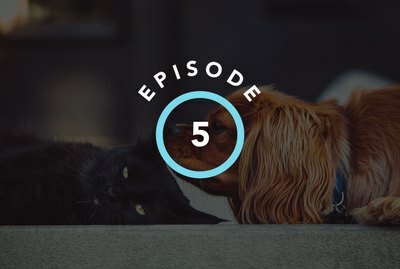 Episode 9: Why Is Summer The Most Difficult Season For Pets? 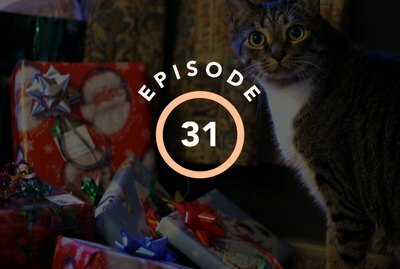 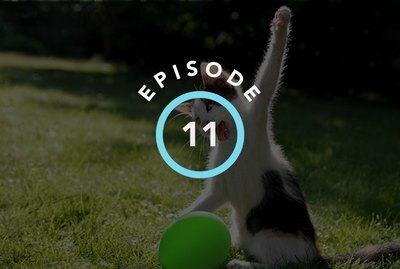 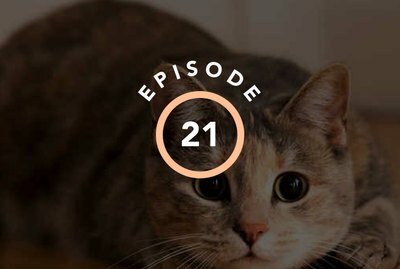 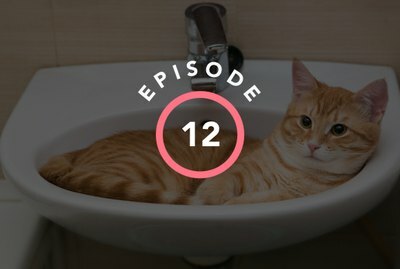 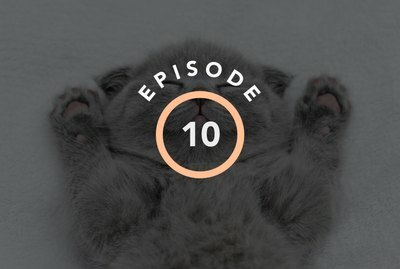 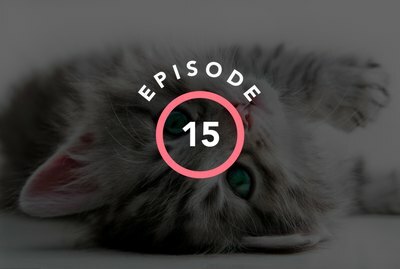 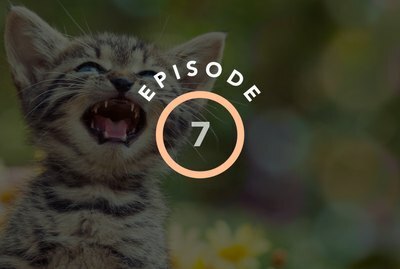 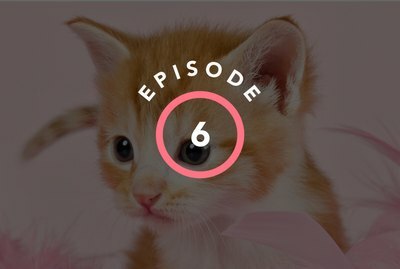 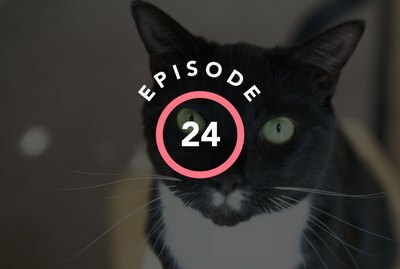 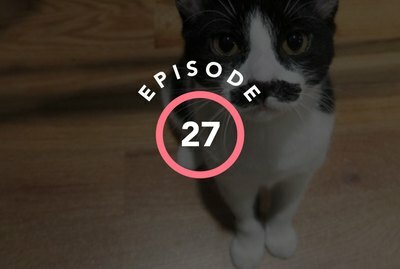 Episode 11: Are Cats Just Cute, Little Murderers? 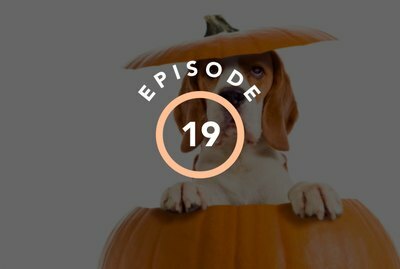 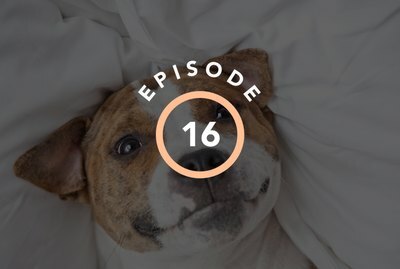 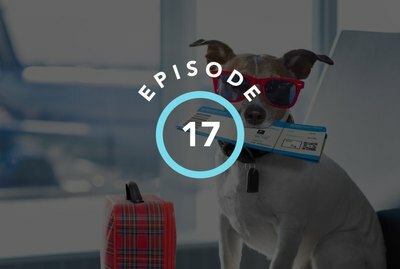 Episode 19: Is Your Pet Basic If They Like Pumpkin Spice?